Colocation might not be the first thing that comes to mind when executives consider business transformation strategies - but it should be. 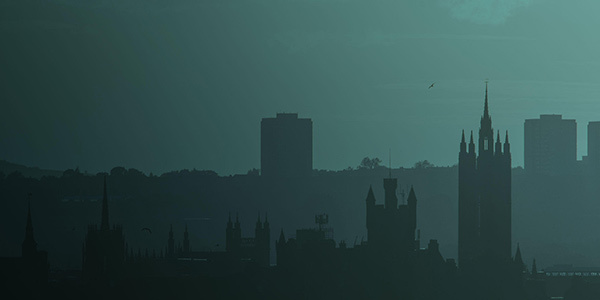 Colocation is a service model for hosting IT infrastructure in which your business leases space, power and services for your servers, storage or networking equipment in our tier III designed Scottish data centres. Colocation is also the perfect solution for organisations looking to maximise their legacy infrastructure investment; as our approach can include legacy equipment into a colocation solution, thus developing a future proof plan for the future. Brightsolid provides not only the physical infrastructure to support your IT hardware, but also skilled staff, processes and added value services to keep your critical equipment running smoothly. Let us look after your infrastructure, while you focus on your business. Colocation is an ideal first step in moving legacy IT infrastructure models to hybrid cloud environments. Instead of investing capital into data centre space, you simply rent as much space, power and connectivity as you need. Costs (CAPEX) become operational expenses (OPEX) related to actual consumption. With technology continually changing, your business needs flexibility. Colocation supports scaling IT operations up or down or physically changing location untethered to your IT. Colocation can support your needs to house sensitive data outside public clouds for compliance or governance purposes. Benefit from rapid time-to-market advantage in comparison with constructing a data centre, as well as testing new markets without exposure to long-term risk. 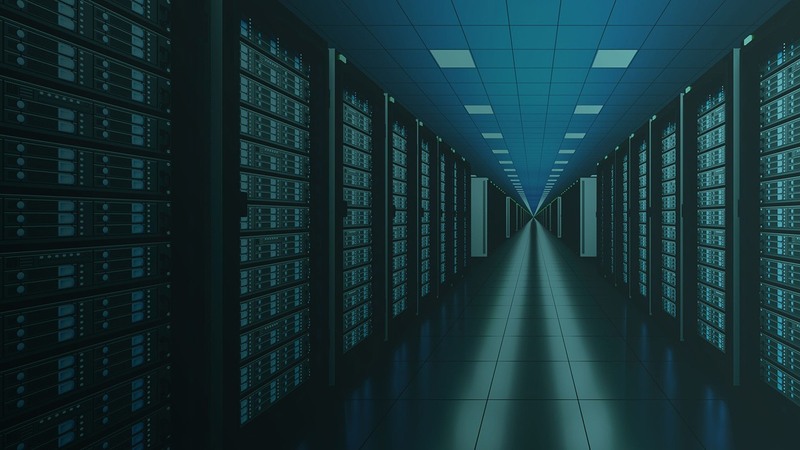 Our multi-layered approach to security means our colocation solutions will meet your most stringent security standards, supported by strong network connectivity. Our 100% power uptime SLA and our N+1 power and cooling infrastructure, combined with skilled staff supporting you 24×7, 365 days a year, ensures absolute reliability. 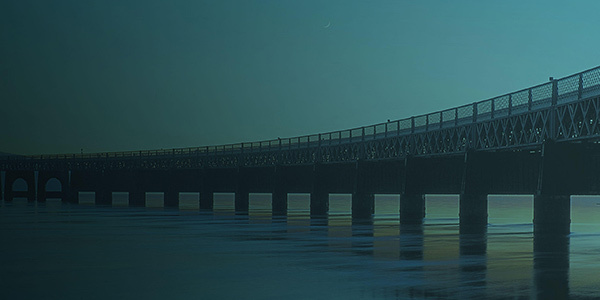 Our secure Scottish data centres, 50 miles apart, are perfectly placed to meet your disaster recovery objectives for alternative geographies, supplier diversity and facility resilience. Colocation is a natural fit for IT leaders who want to modernise their data centres in parallel with developing cloud strategies.